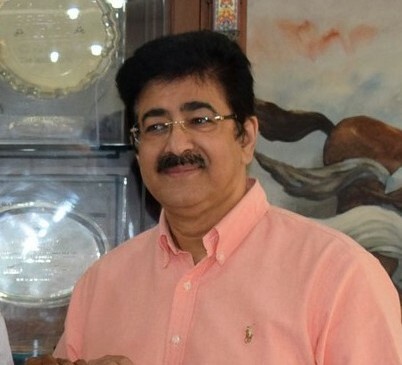 Noida, 17th October: A seminar was conducted at Marwah Studios on the occasion of The International Day for the Eradication of Poverty on October, the 17th.The United Nations officially recognized this day to propagate the awareness for the necessity to eradicate poverty and penury specifically from the developing countries and honor the victims of poverty and hunger. 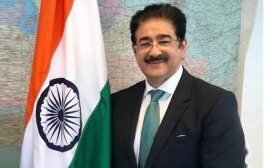 Imperative measures such as capacitating people living in poverty, providing access to basic social services and accentuating cooperation for poverty eradication is vital to the cause, cited Sandeep Marwah, the Ambassador of International Human Rights Organization affiliated to United Nations. 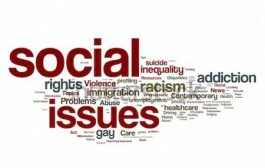 17th October provides an opportunity to uphold the efforts and labors of people living in poverty and a platform to make their concerns heard. 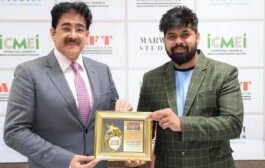 It is our prime commitment as a responsible citizen of the country to establish social protection system to support those who cannot support themselves, added Sandeep Marwah, also President of Marwah Studios & WPDRF- World Peace Development And Research Foundation.